The Department of Chemistry and Biochemistry is pleased to announce that Julia Widom will be joining the faculty this fall as an Assistant Professor in the physical chemistry division. 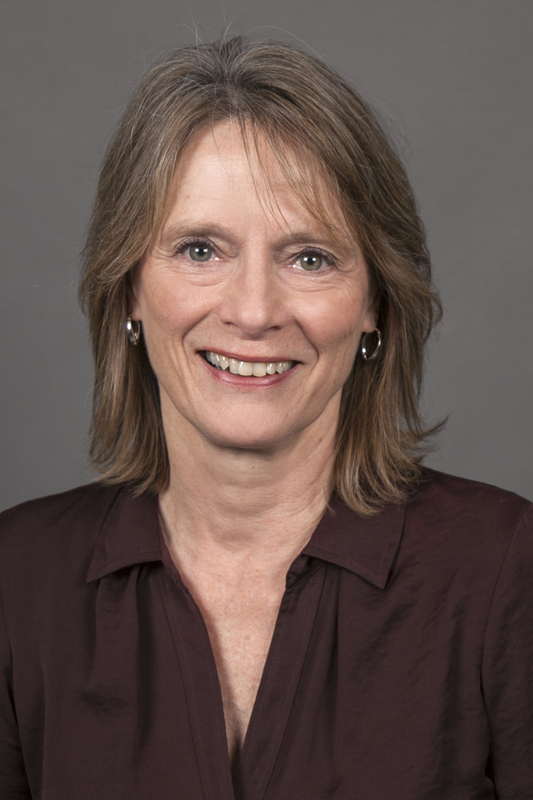 Dr. Widom performed her postdoctoral research in the laboratory of Dr. Nils Walter at the University of Michigan, using single-molecule fluorescence microscopy to study how the structures that RNA molecules fold into affect their ability to regulate gene expression. 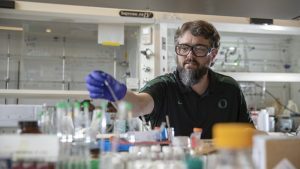 Her research at UO will combine single-molecule and ultrafast spectroscopy to probe RNA structure and dynamics in complex macromolecular machines. 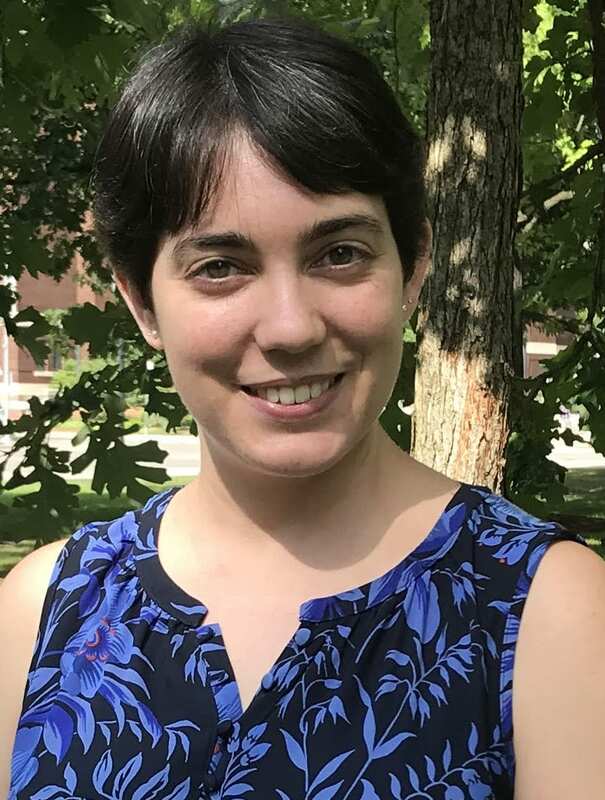 She will also use RNA as a scaffold for chromophore arrays, developing methods that will enable rapid screening of the optical properties of a diverse library of arrays. 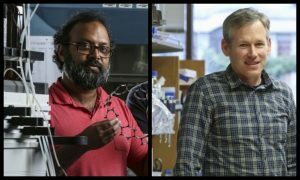 Collaborative research teams examining everything from healthcare-associated infections to carbon nanotubes have been awarded funding to jump-start research projects as part of the 2018 OHSU-UO Collaborative Seed Grant program. 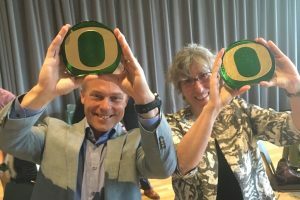 Ten teams were chosen as part of the program, which creates new collaborations between researchers at Oregon Health & Science University and the University of Oregon. 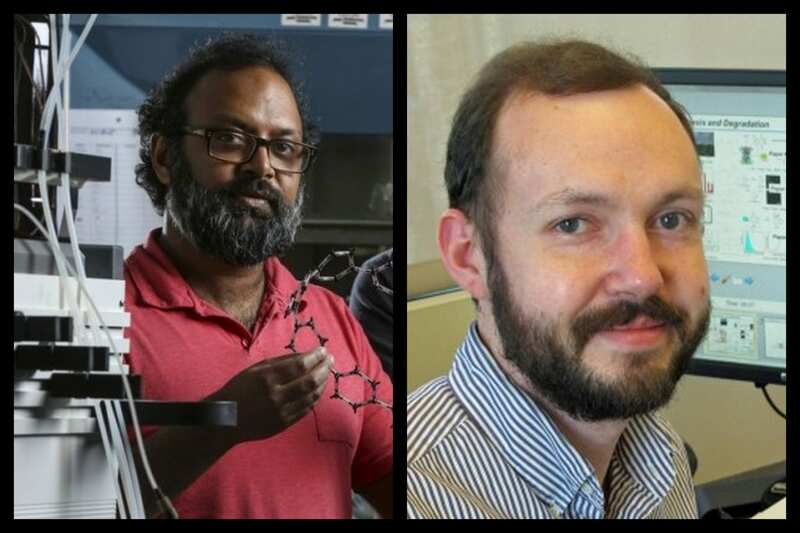 Ramesh Jasti‘s team will examine how nanohoops can be used for multiplexed Biological imaging, and Michael Pluth will be part of the Oregon Translational Chemical Biology working group. UO Chemistry and Biochemistry Senior Instructor Deborah Exton is among three faculty members in the College of Arts and Sciences that have been recognized for excellence in teaching as recipients of this year’s Tykeson Teaching Awards. 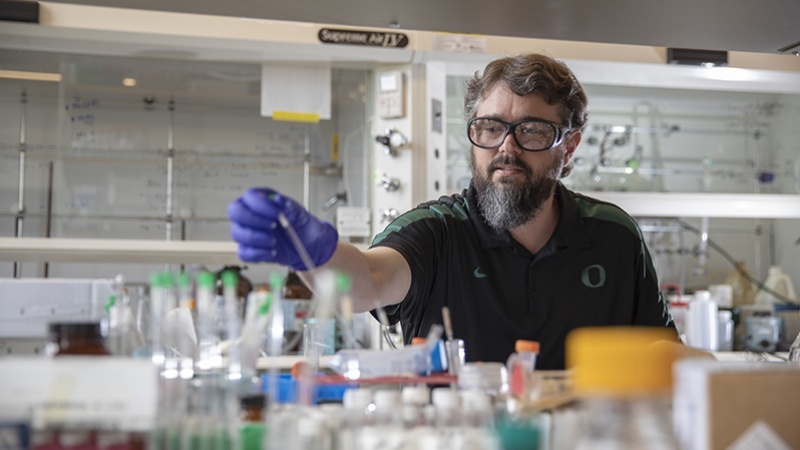 UO Chemistry and Biochemistry faculty Darren Johnson is the first recipient of the Bradshaw and Holzapfel Research Professorship in Transformational Science and Mathematics. 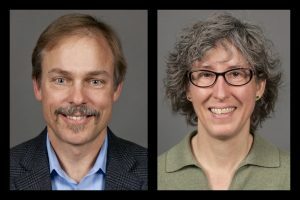 The endowed professorship was established by UO biology professor William Bradshaw and researcher Christina Holzapfel in the UO Institute of Ecology and Evolution. Sustainable Invention Immersion Week is a collaborative program sponsored by the University of Oregon’s Lundquist Center for Entrepreneurship and the Tyler Invention Greenhouse with partners from the School of Journalism and Communication, the Department of Chemistry and Biochemistry, and the College of Design. UO Chemistry and Biochemistry’s Julie Haack is a Program Director and Faculty Facilitator for the event. 2018 – The Do More With Less Challenge: The more materials, the bigger the impact. There are many strategies for reducing the use of materials to meet human needs. Examples include eliminating the need for a lawn mower by inventing grass that only grows 2 inches and does not need to be mowed, or eliminating a window washing system by inventing self-cleaning glass. 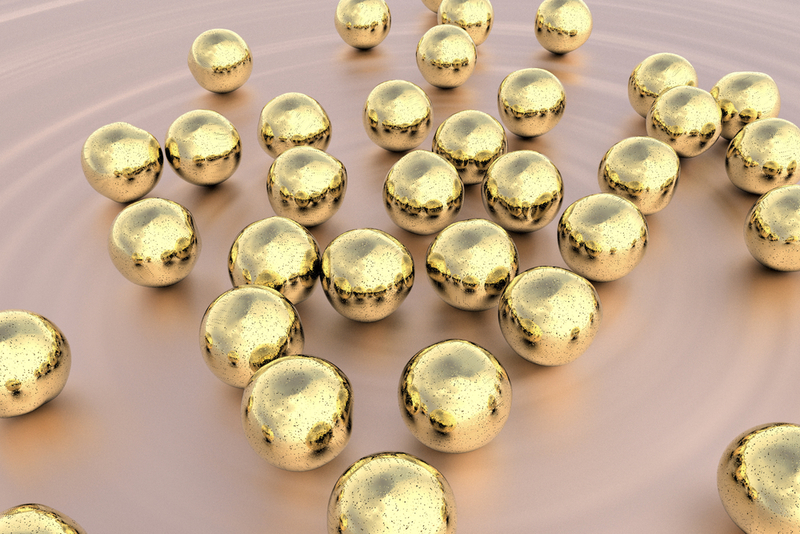 These kinds of innovations disrupt existing solutions requiring us to think in different ways. Your challenge will be to design a new solution to address a need that eliminates or significantly reduces the problems associated with materials. The solution should be economically viable, socially acceptable and have a net positive environmental impact compared to existing products/processes. UO Chemistry and Biochemistry faculty Julie Haack and Jim Hutchison will participate in a panel discussion titled “Disruptive Strategies for Product Innovation” on May 10, 2018 at the Oxford Hotel in Bend, Oregon. 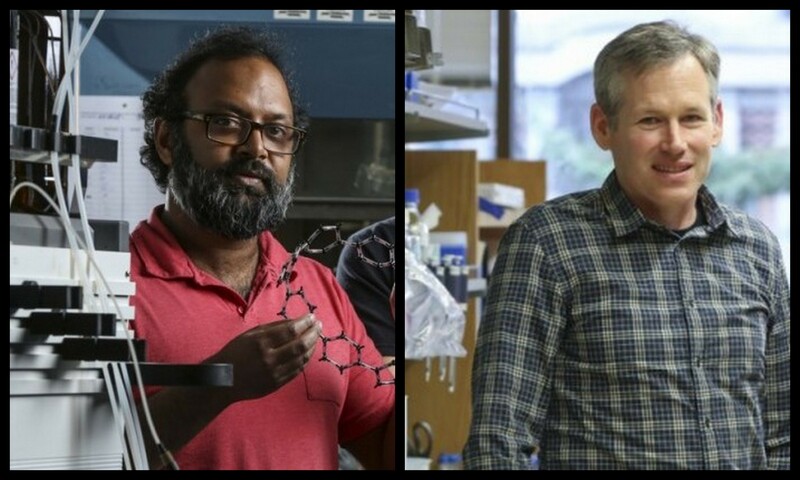 The participating educators, scientists, and engineers who will seek to inspire the audience to consider new strategies for product design at the nexus of disruptive innovation, materials selection, and systems thinking that maximize product performance and minimize impacts.